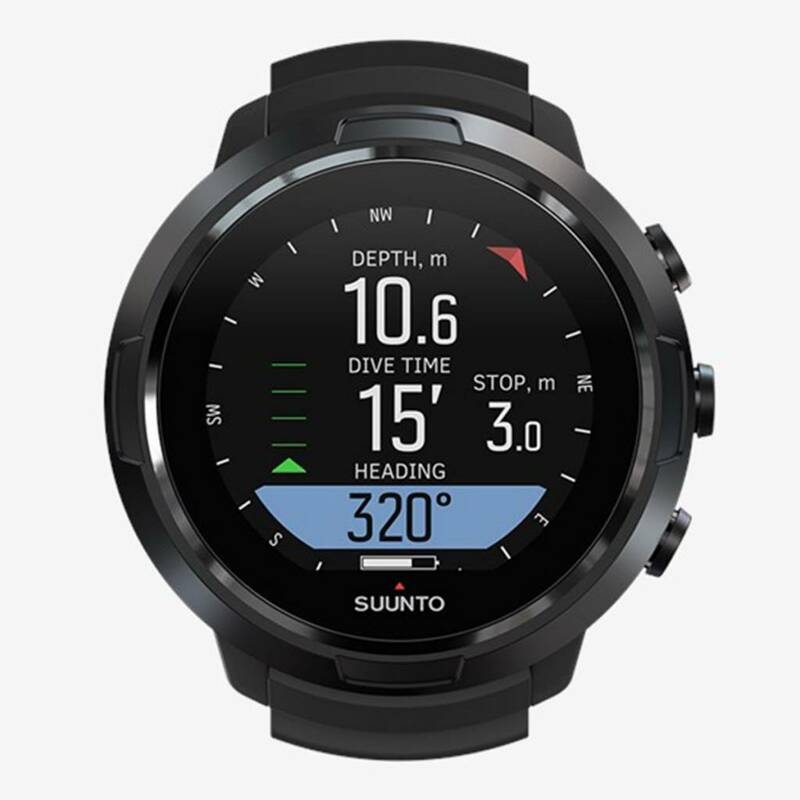 Built for exploration, the Suunto D5 is designed to enhance clarity, focus and expectations of each dive. Connect wirelessly to your tank and to your computer for an experience like no other. The all-new Suunto D5 is built for exploration. This easy-to-use dive computer will fit your style both in and out of the water. Designed for enhanced clarity, you’ll gain a new level of focus with this watch-style dive computer. More customizable than ever, the D5 comes in black lime, all black, white and black. Change the strap from a wide array of bright colours to make your mark on every dive. After the adventure, connect wirelessly to the redesigned Suunto app to relive and share your experiences with friends. 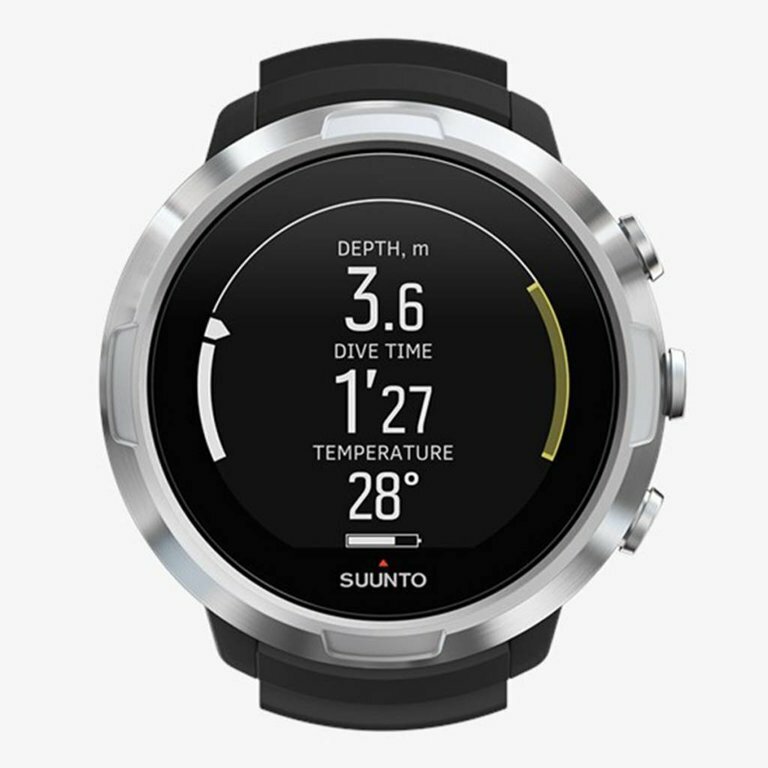 Wireless tank pressure readings with the Suunto Tank POD makes your dives feel more streamlined. With air-integration, the D5 is the ultimate dive computer. Having your tank pressure available to you on your watch is a game-changer! 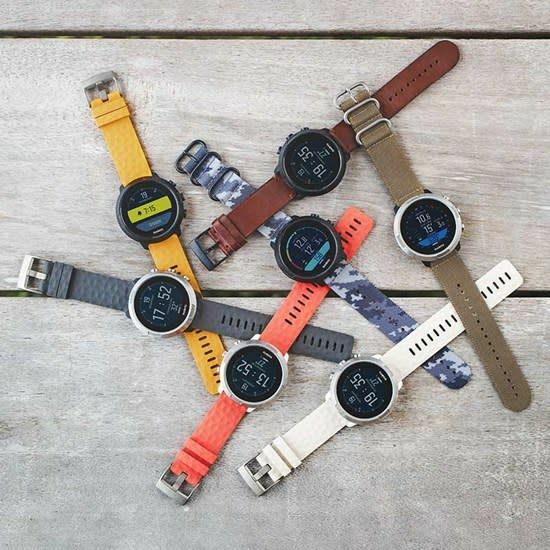 The Suunto Tank POD is not included, because the other features on the watch can be used without wireless tank pressure readings. The D5 features a powerful tilt-compensated 3D digital compass for security and maximum navigation. The compass is conveniently located from the home screen, and works as an ideal replacement for a physical compass. The D5’s compass is reliable and unlike analog compasses, the tilt feature allows the diver to be in any position to use the compass. 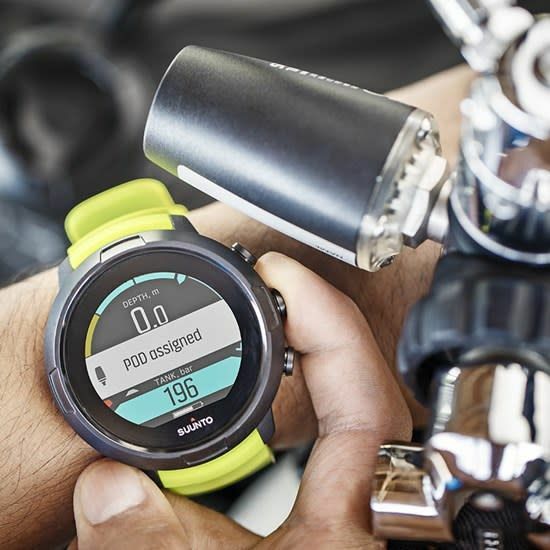 This feature is essential to any diver especially since it makes navigating easy and uncomplicated. Forget complicated and expensive battery changes. The D5 features a rechargeable battery so that you never have to change it again. This style of battery is the ultimate solution for the diver who forgets to change their battery every year! Like any great dive computer, the Suunto D5 is packed with features that will enhance your dives. The watch features 4 modes (Air, Nitrox, Freedive and Gauge) for the complete package, a full color MIP display with LED backlight, user-updatable software and water resistance up to 100m. 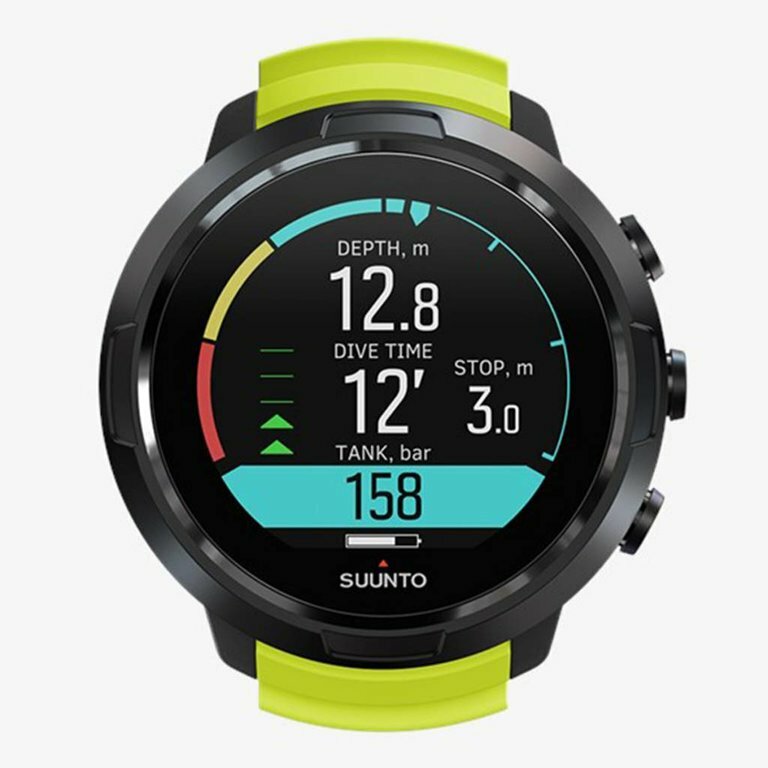 The D5 also runs on Suunto’s new dive algorithm: Suunto Fused RGBM 2. 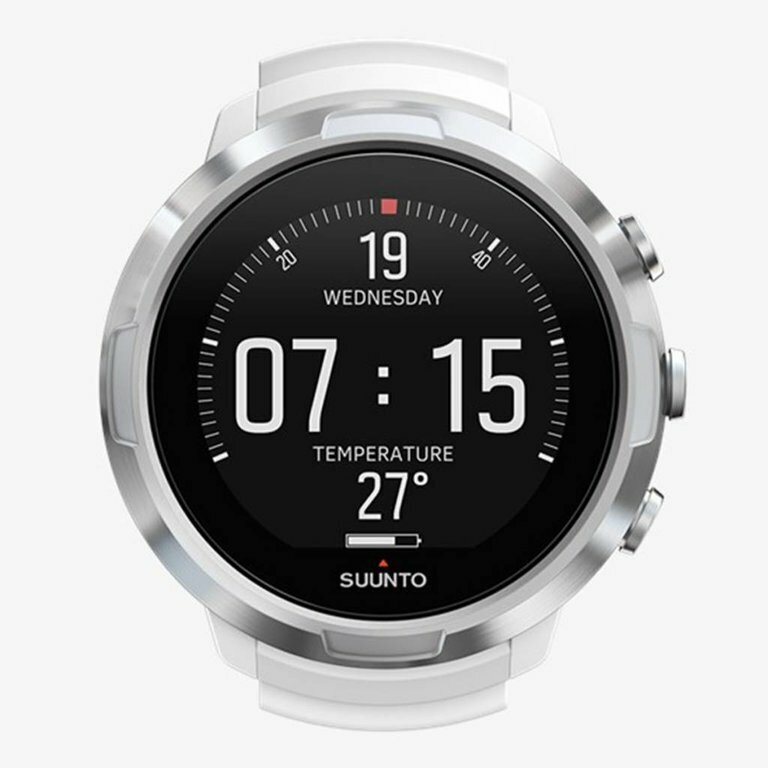 The Reduced Gradient Bubble Model 2 is a Suunto-exclusive algorithm that works perfectly with the D5 computer.